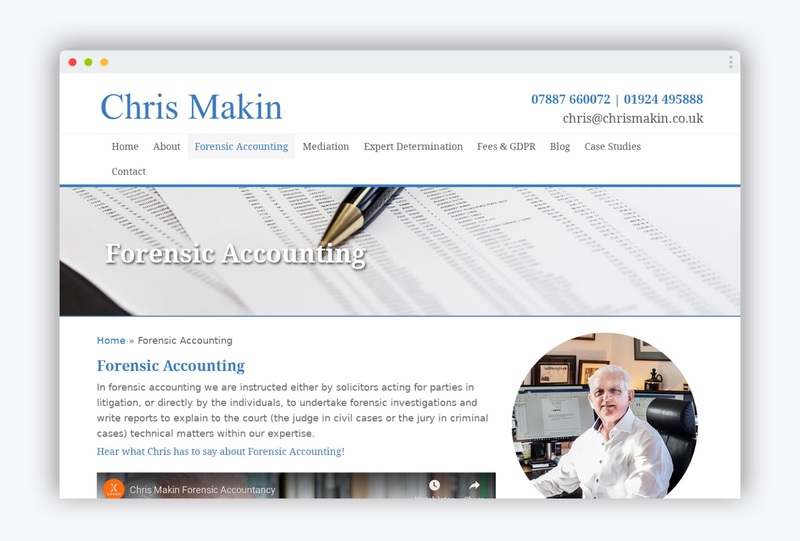 Chris Makin is a forensic accountant. When he came to us, he was working with an out-dated website and was using another agency for SEO. He felt that the SEO was not working for his business – he was struggling to notice any benefit and couldn’t see any visible rankings in search results. He also felt that the existing website did not fully communicate his area of expertise, which is particularly important for Chris as the services he offers are quite specialist. 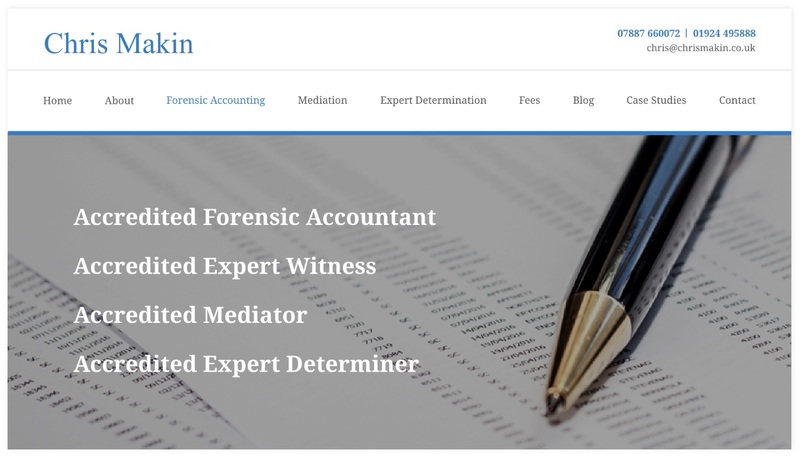 With years of experience as a forensic accountant and expert witness in family, civil, and criminal legal cases, he wanted to push himself further into the public eye in order to gain more business. We carried out a Discovery session with Chris to gain a deeper understanding of his requirements. 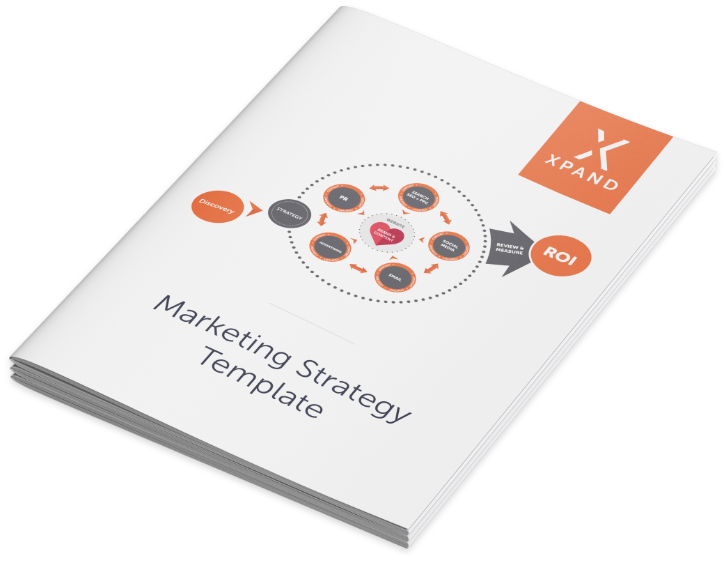 This inevitably involved design and development of a new website, but we wanted to really get under the skin of the exact requirements. As well as a new website, we were able to identify that search engine optimisation would be the most suitable marketing activity to help Chris win new business. We commissioned a photographer and videographer to capture Chris' personable character which would then give us high quality assets to use on the website. While the photography was taking place, we conducted keyword research and compiled a set of search terms to target to ensure the website would appear for the right audience on Google. We designed and developed a brand new website that was fully optimised for search engines, and created a content strategy so that Chris could continue to add to his website. On completion of the website, we began to implement our SEO strategy, using our extensive network of contacts to place high authority external links, increasing search rankings and driving traffic to the website. The whole business really is most impressive, and I congratulate you. You show examples of websites created, and the variety is great. So what about mine? I’m really pleased with it. It’s meeting my true need of bringing in, from all across the country, more than enough work to keep me going. I’m chuffed. The combination of a new website and a sustainable SEO strategy meant we were able to help Chris Makin improve his online presence and climb the Google search results - website traffic from organic search increased by 267% between 2017 and 2018. In January 2019 we measured a further 43% increase in organic traffic. We were also able to generate £35,000 worth of converted business in just five months. We continue to work on SEO for Chris Makin on a rolling basis, continuing to improve his results.